1. The concrete mixer should be installed on the smooth ground. 2. 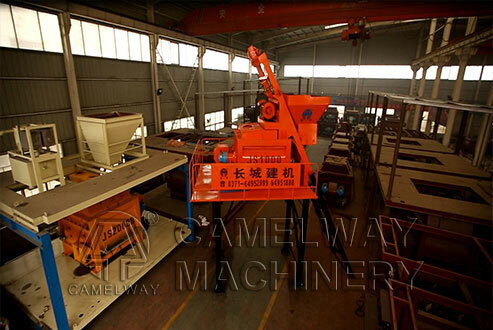 Before operating the concrete mixer, please check each system of the equipment and make sure the normal work of them. If necessary, please clear the hidden dangerous timely. 3. The power distribution equipment of concrete mixer should install the appropriate fuse and grounding devices to ensure the safety of the electrical system. 4. After work, the user should timely clean the concrete mixing machine to prevent concrete agglomerate. When cleaning concrete mixer, the cleaning work must be carried out after cutting the power to avoid electric shock.